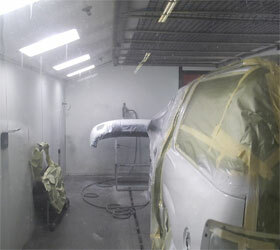 Our Knowledgeable and friendly Body Shop staff is ready to assist you with your auto body and collision repair needs. We offer a state of the art car body shop facility with Certified technicians, trained to restore your vehicle to it’s pre-accident condition. 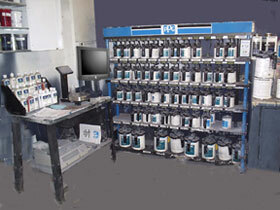 Curry’s Collision Centers have the latest technology and resources available to ensure customer satisfaction every time. 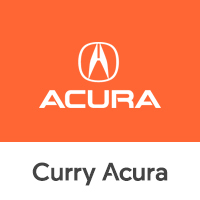 Just one more reason to “Come Home to Curry”!